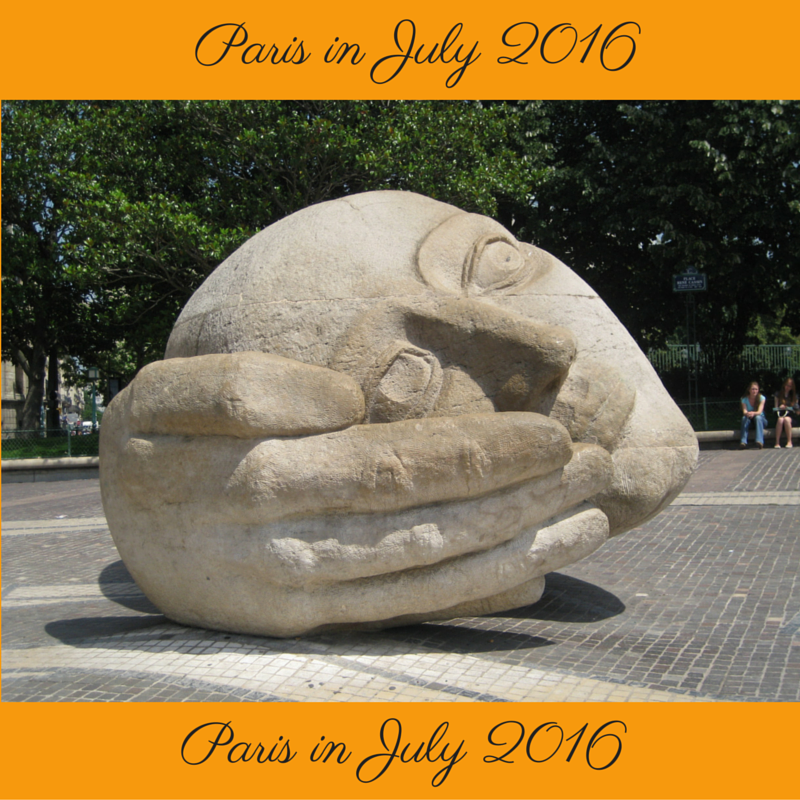 Paris in July 2016 has been a wonderful distraction for me, as I've trudged through the second subject of my MBA, started an executive job in the city, and wadded through some health issues. 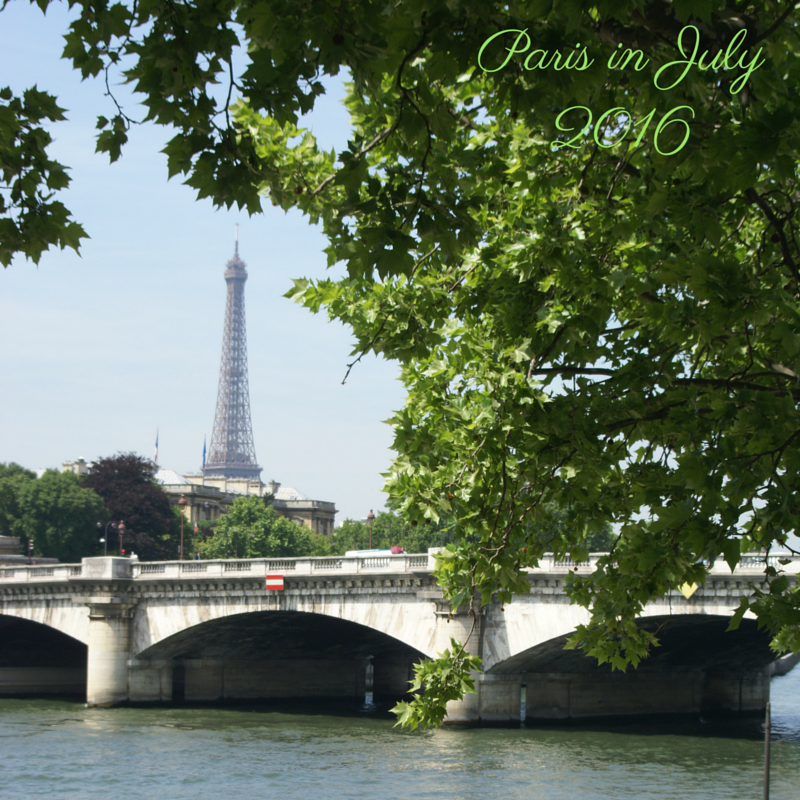 In the midst of all that, I had a holiday to a french speaking country, enjoyed the beach, and enjoyed a daily dose of Paris in July with many other blogging friends. So, it's time to say thank you. Of course, I cant go without mentioning the help of Deb Nance, from readerbuzz, who supplied this years buttons, and participants used these, or their own as a way of marking their posts. To the best of my ability, I believe we have had 24 participants this year, not as big as previous years, but to be expected. 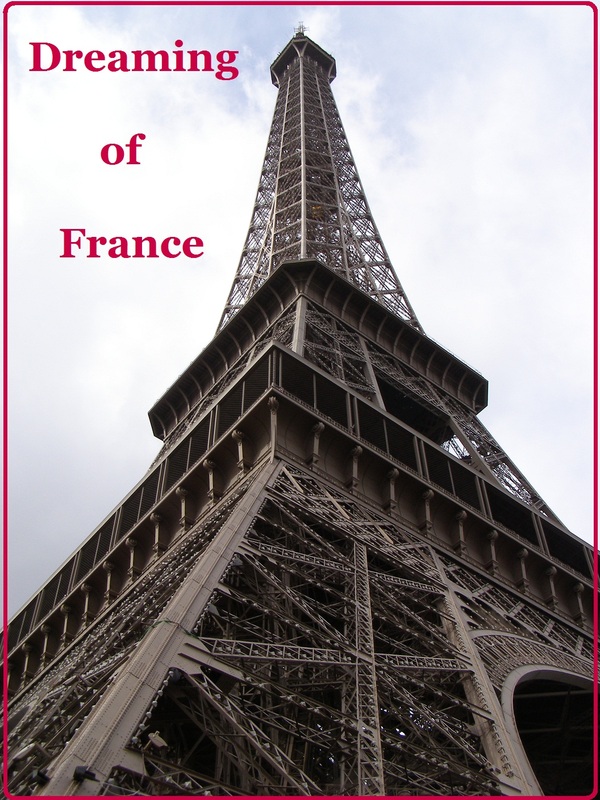 Yet, with the help of Paulita, most of us were connected into 'Dreaming of France' as well. Paulita welcomes you to join her throughout the year for her weekly meme. Grab a copy of the photo above and link back to An Accidental Blog. 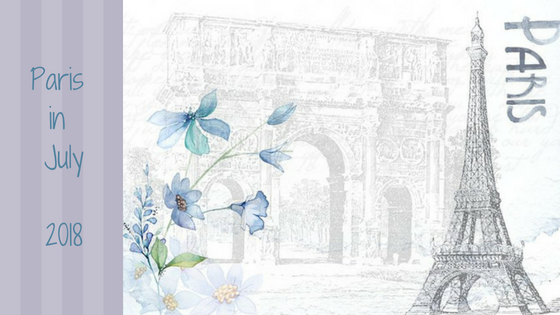 Share with the rest of us your passion for France. Throughout the event, participants blogged about food, restaurants, trips to France, Museums, Art Galleries, and also books, films and music. There were also a few miscellaneous ones - like pets of Paris. While I can't offer a more detailed review, I invite you to use the links in this post to go for a wonder, and see just how we have all enjoyed Paris in July 2016! Thank you for hosting this my favourite challenge. I did not have time to participate too much this year, due to a lot of things to take care of in July. However, I enjoyed reading the posts from other bloggers and their month in Paris.